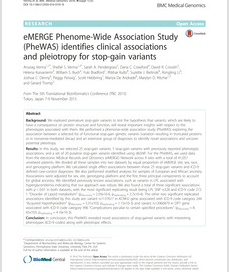 eMERGE Phenome-Wide Association Study (PheWAS) identifies clinical associations and pleiotropy for stop-gain variants. 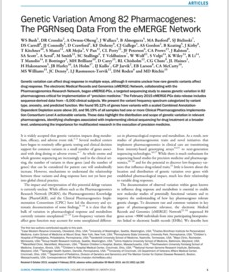 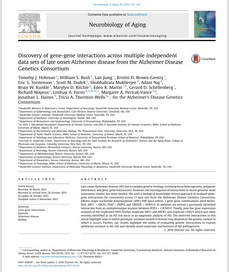 Genetic variation among 82 pharmacogenes: The PGRNseq data from the eMERGE network. 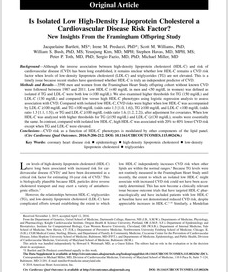 Is Isolated Low High-Density Lipoprotein Cholesterol a Cardiovascular Disease Risk Factor? 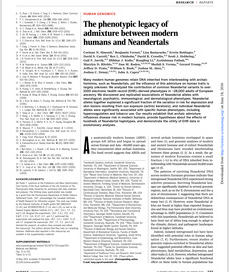 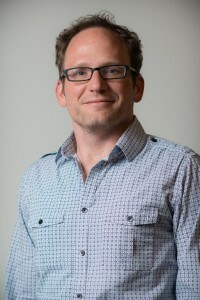 New Insights From the Framingham Offspring Study.